While this revolution is gaining wide acceptance, Prime X, a digital payment tool that will be used in the future has arrived. "The Blockchain technology is expected to play a major role in the future of digital payment processing solutions. The Blockchain tech, through the use of encrypted distributed ledgers, provides secure real-time verification of transactions and eliminates the need for mediators such as correspondent banks. Major companies in the financial sector are already on board with the technology. Late last year, Mastercard announced that it is offering the ability to send money over a blockchain rather than by swiping a credit card. According to a report, Mastercard's blockchain operates independently of a cryptocurrency, and instead accepts payments in traditional local money. Digital payments service providers are developing blockchain to use it to secure contactless payments. Every party involved in a blockchain-enabled transaction through them will have a record of every relevant transaction that took place in the system. Both the merchant and customer will be able to know what proportion of transactions were fraudulent for the other party and can choose to do or not do business forearmed with that information. They will also be updated in real time if there is anything unusual about a transaction that they are undertaking, and all transactions can, therefore, be validated. A combination of prior transactional history and immediate and reliable verification would provide complete security and peace of mind to everyone transacting through blockchain-enabled contactless payments." 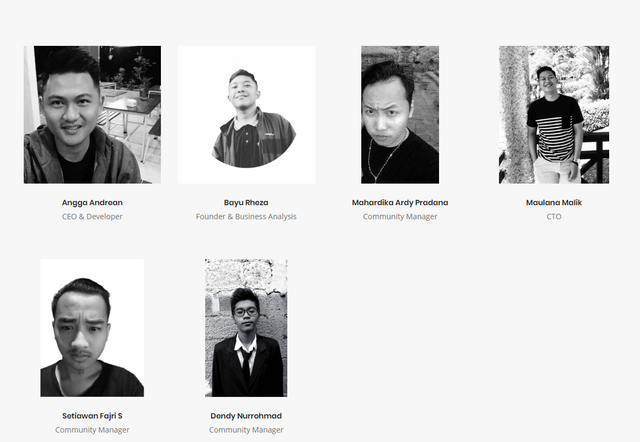 With that being said, PRIME X inherits and develops the Blockchain technology platform, with work methods that speed up all transactions quickly, minimize risk, increase high security, and not involve third parties. What exactly is PRIME X? 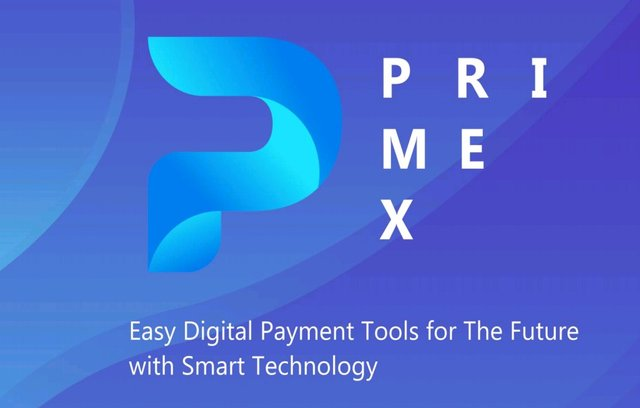 As depicted above and indicated on the official website of Prime X, Prime X is a digital payment tool that will be used in the future. PrimeX is a new global decentralized platform that seeks to combine cryptocurrency resources with banking activities in order to improve the quality of interaction between these two systems and they could work with each other directly with minimal time and Commission costs. In addition, PrimeX is a set of tools and functions available for both the average user and the professional cryptocurrency space (traders, investors). Thus, PrimeX is ready to offer us a new ecosystem for the interaction of all people, from sellers to consumers, without resorting to the services of third parties. Creating a new ecosystem, where sellers and buyers can make transactions without third parties. Increase high security, an exchange-based platform usually often hacked by irresponsible parties, they steal traders' balances stored on an exchange, so we prioritize very high security, if the code uses a difficulty level very clear and only certain people can access it, so it is very unlikely that the platform can be hacked. Trading fees are very small, this is usually a consideration among beginner traders, where they try to trade in cryptocurrency with a small nominal and minimize losses that can be obtained, if the fee is charged equivalent to a large nominal trader, very not fair to them. The digital currency to Fiat Currency out there is irresponsible. that is one solution and it is the mission to overcome this problem. Why Prime X Stands Out? PrimeX acts as a platform for exchanging both crypto and Fiat digital currency. The type of currency participating in the currency pair does not matter. The main task of PrimeX is to minimize the operation time and protect it from any intrusion while providing the highest level of security and reliability at all stages of the transaction. Not only this, but much more you can find in PrimeX. In addition, the technology components of the PrimeX platform are designed to easily handle the new demands and possible overloads of the system in the future. Therefore, it is faster for all processes, qualitatively improving data processing capacity of over 1 million times per second. It naturally distinguishes them from the many competitors that exist in the market for such services. Prime X Coin has full control over the control of transactions, ecosystems and control of all personal customers, so this makes it easy for all customers to contribute to this platform. Prime X is a safe, scalable, transparent, secure and adaptable exchange. According to the developers, their exchanges can read over 1,000,000 orders, which makes the exchange one of the fastest ways. It will have its own PXC currency, where you can trade, pay taxes and have a balance, and receive daily rewards. Prime X uses blockchain with X-11 algorithm, making it one of the safest and most encrypted ways. X11 is the name of the chained work algorithm (PoW). X11 is a widely used hashing algorithm created by developer Evan Duffield. 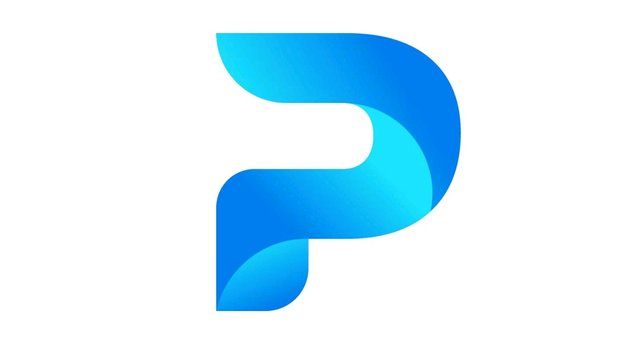 PrimeX will have its own internal token - PXC. In total, for the development of their project, the developers will launch 200 million coins, each of which will be developed on the Blockchain with the algorithm X11, PoS & Masternode. PRIMEX exchange is configured with good user interface and likewise the exchange platform is designed with some other features which traders would always love to have in an exchange such as SPOT TRADING, MARGIN TRADING, FUTURE, INSTANT EXCHANGE and FREE TRADING FEES. The launch of this project will allow the trading of coins/tokens against the following pairs: BTC, ETH, DOGE, LTC, XLM and PXC (PRIMEX). PRIMEX has launched its own token in the platform in which traders will be using as trading fees and likewise will be used to receive some other incentives and rewards in the platform. For public sale will allocate only 150 million coins, with an initial value of 0.2 USD. Surprisingly, the amount of Hard cap at PrimeX is not so high only 6 million us dollars.